In It’s the Income, Stupid! Philip J. Romero, an academic who has shaped the economies of several U.S. states, and Riaan Nel, a wealth manager who helps clients transition into retirement, provide a street-smart guide to your money. Get no-nonsense, no sales pitch advice about the types of investments to embrace—and the ones to avoid. Many of the lessons about investing that were learned before the recession have been overtaken by events. 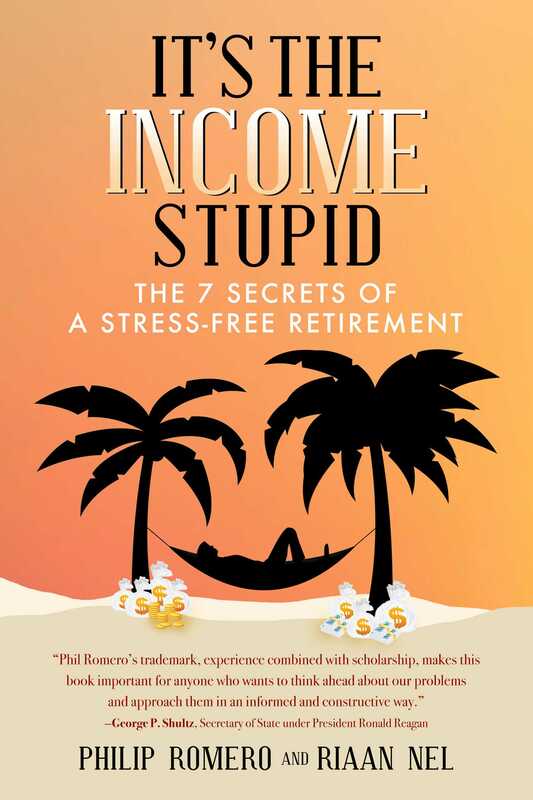 This book will help you plan your portfolio in the "new normal." It’s the Income, Stupid! will provide a road map to this new world. But it doesn't stop there. It also offers practical recommendations for structuring your portfolio so that it can provide you with a virtual paycheck once work no longer provides a real one. It’s the Income, Stupid! offers unbiased advice about the vast range of investment choices you face, so you can assure that your investments meet your needs—and not a salesman’s.